Memorial Day weekend is here, so I thought I’d post a bit of red, white and blue. . . .
Have a good weekend, everyone. I’ll be back on Wednesday. 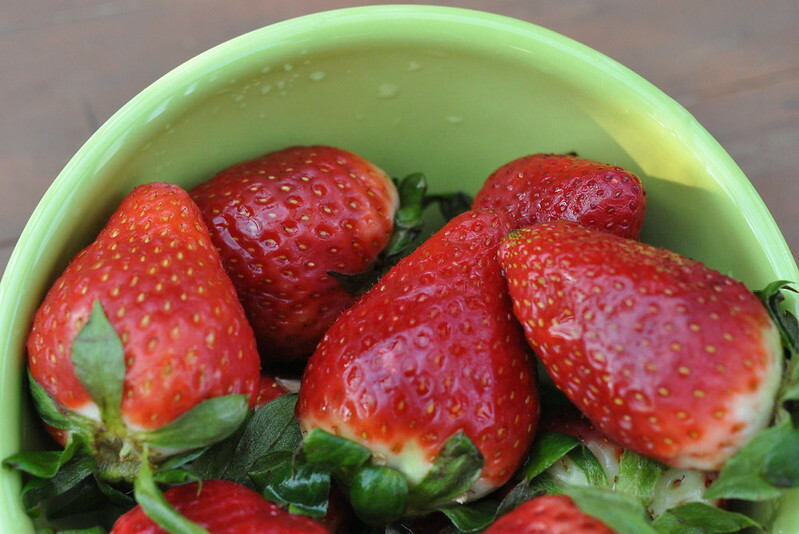 This entry was posted in photography and tagged blue Virginia bluebells, strawberries in green bowl, white peony. Bookmark the permalink. Lovely color combination. The last is my favourite. So enchanting. Thank you, Caroline. 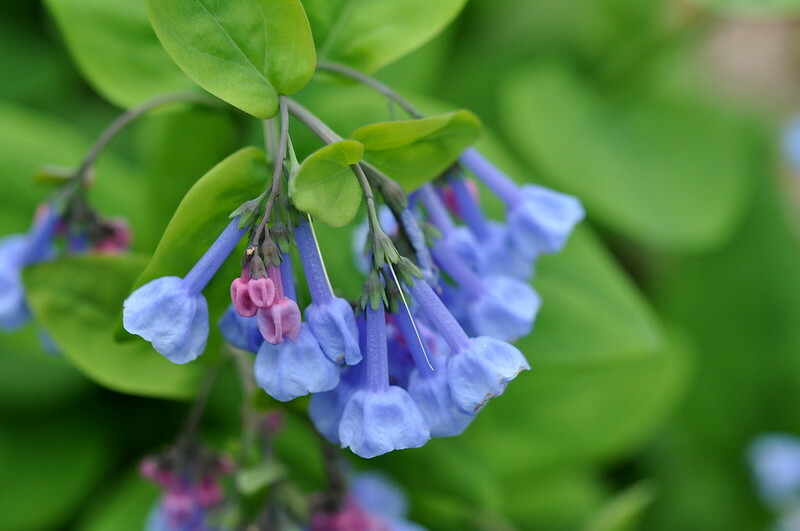 Virginia Bluebells are a favorite of mine. Enjoy…I had forgotten that this weekend is Memorial day. Thanks for the reminder! I forgot holidays when I lived in Europe too, except for Christmas! I love the little blue flower! Do you know what it is? What a lovely post! I hope you don’t mind me including a pingback on my post of your words and images. No, not at all. Thank you! Such beautiful flowers! What is that white one? Clever! 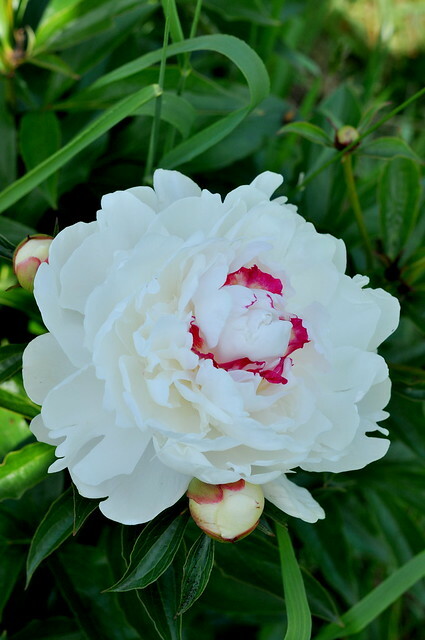 The red berries are so luscious … your white peonies are about a week ahead of mine … I don’t know the name of the ‘blue’, but this is a wonderful tribute to Memorial Day, Carole.